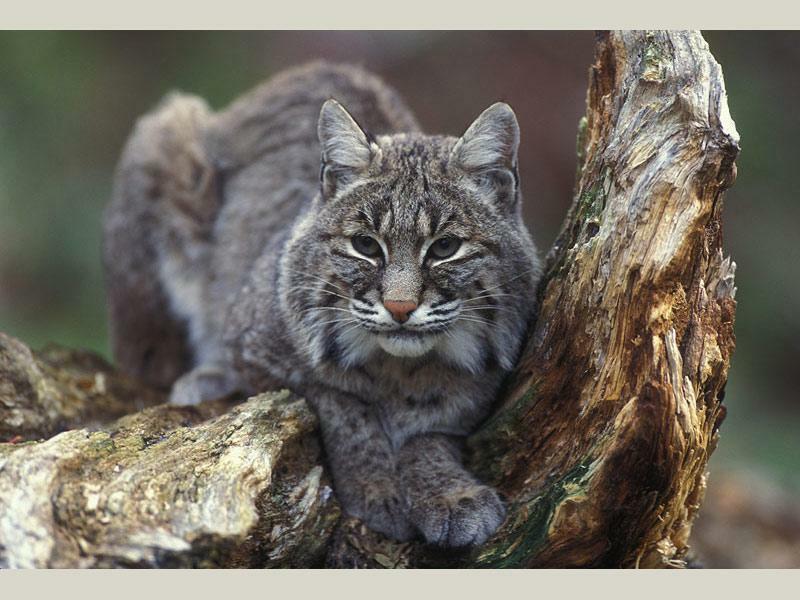 The solitary bobcat is at home in any area that provides dense vegetation. Living mostly on a diet of rabbits, they can prey on anything from small rodents & birds to deer! Bobcats are rather adaptable to human presence and can become frequent visitors to urbanized areas. 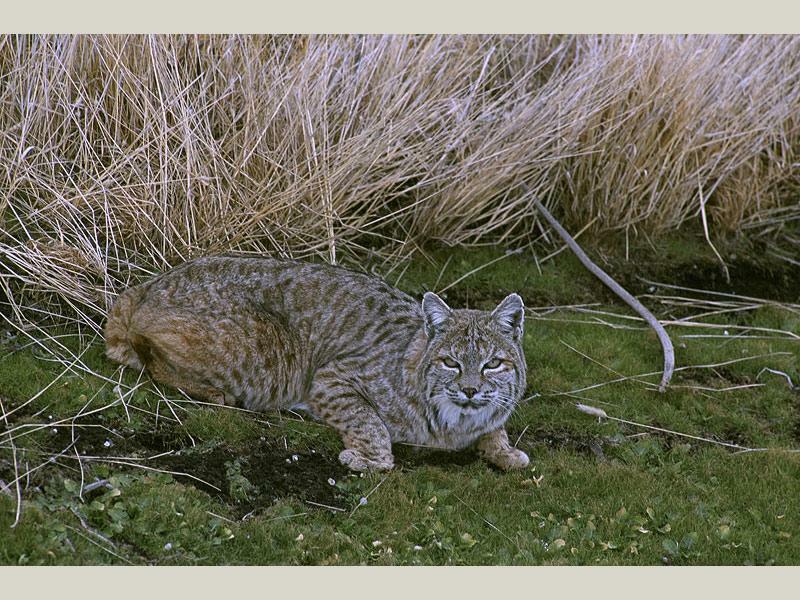 This secretive wildcat is a hard one to spot, despite living throughout the Flaming Gorge area. 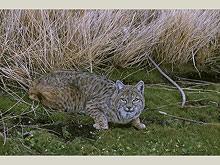 Thank you for visiting http://www.flaminggorgecountry.com/Bobcat! Be sure and revisit flaminggorgecountry.com frequently for content updates and more.